Life's A Stitch – Sew It Up! 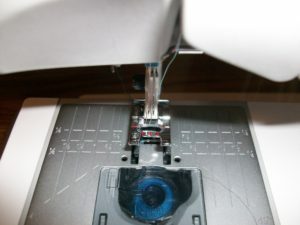 This is the new owner’s class for Pfaff creative ICON and Viking Designer EPIC machines. Accessing and using their unique features to include identifying machine icons and locating, accessing, and using the built in tutorials and projects. Instruction continues with decorative sewing capabilities and then on to the basics or hoop driven embroidery. Students will learn how to work with an embroidery design in the edit mode and stitch -out mode to do positioning and combining designs with lettering.